The YI 4K Action Camera enables users to shoot the clearest quality images with up to 120 minutes of recording time and is the latest release in the company’s successful line of action and home cameras. The camera can be controlled via an integrated 2.19-inch, 640×360 resolution touchscreen at 330ppi. With a full 160-degree viewing angle, the display ensures users can preview their videos on the fly and never miss a shot. At the forefront of the market with its unmatched price point of £229.99/ €269.99, the action camera is built with Sony’s 12MP IMX377 CMOS image sensor and the latest A9SE75 processor from Ambarella. This allows users to capture and share moments with increased speed and lower power consumption — including 4K30 video recording at 30 frames per second. The resulting video images are clear and natural as the camera has a built-in lens distortion correction and electronic image stabilisation. It also supports multiple slow motion speeds and shows the slo-mo footage as it records, which removes the need to edit the video after the shoot. Sean Da, co-founder and CEO of YI Technology says: “There is a growing demand for affordable innovation in the UK and European action camera market — not just from professional filmmakers, but anyone from holidaymakers to sports people, who want to get the clearest possible moving images of their activity. 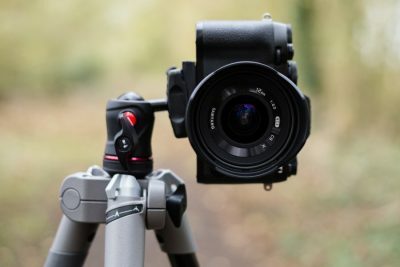 “This camera strikes the balance between providing the quality and long recording times needed to shoot the best action video with an easy to use touchscreen that can be picked up in seconds by amateurs. Whether users are creating professional content or just capturing memories, we believe that the best imaging technology should be available and accessible to everyone, and at an affordable price. 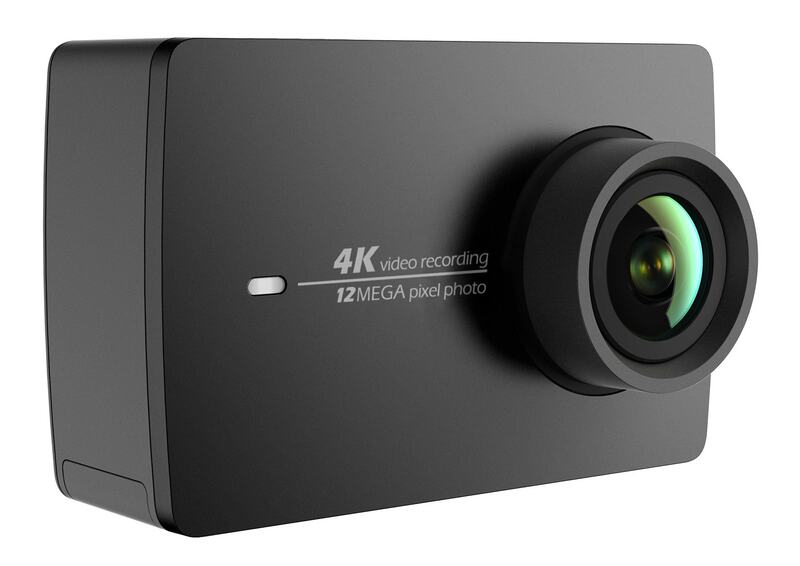 We’ve packed the YI 4K Action Camera with the best components the industry has to offer, to fully deliver on the demands of this market.” The YI 4K Action Camera also features a new, integrated dual microphone, so the audio on the film can be as clear and crisp as the images on the screen. To help film the action in different shooting scenarios, a wide range of compatible YI accessories have been developed. A Bluetooth 4.0 remote control is available for shooting from a distance and the accompanying apps for iOS and Android allow people to film, edit and share professional-quality pictures and videos on the fly with no PC needed. Other accessories include an expandable selfie-stick, waterproof camera housing, and harnesses for wearing or mounting the action camera. Weight: 94g (3.4 ounces) including battery. YI Technology is a leading, international provider of advanced, intelligent imaging technologies, products, services and platforms. Our development team consists of the industry leading experts from US, China, Japan and Israel with hundreds of person-years of experience in imaging technology, algorithms, data analysis and mobile applications. We are committed to using innovative technology to make everyday life safer, richer and more fun.